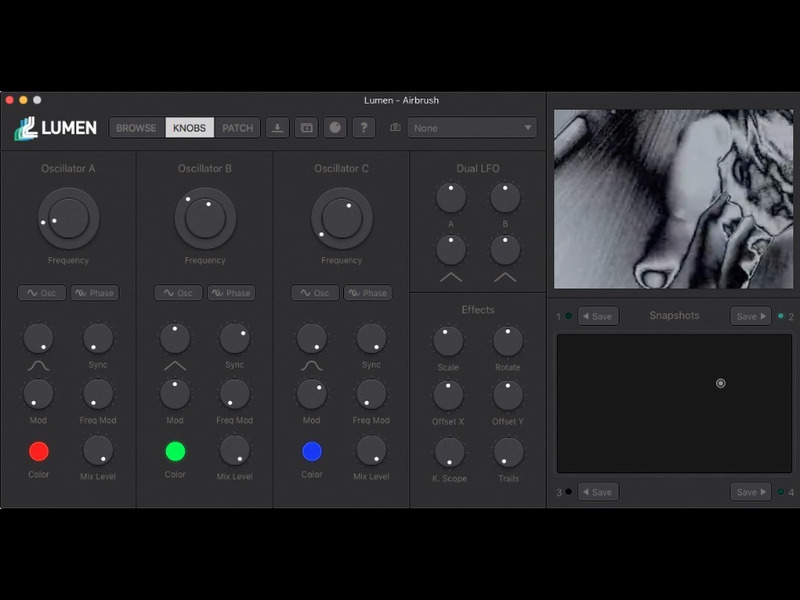 Lumen is a Mac App that makes it easy for you to create engaging visuals in real time. Use the same process with Lumen as you would with a hardware video synth, but with modern features only software can provide. 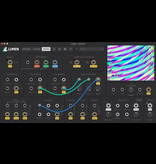 With a semi-modular design that is both playable and deep, Lumen is the perfect way to get into video synthesis. 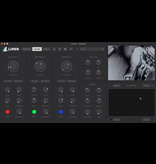 Lumen expands on the techniques of the past to bring you an entirely new process for manipulating video. 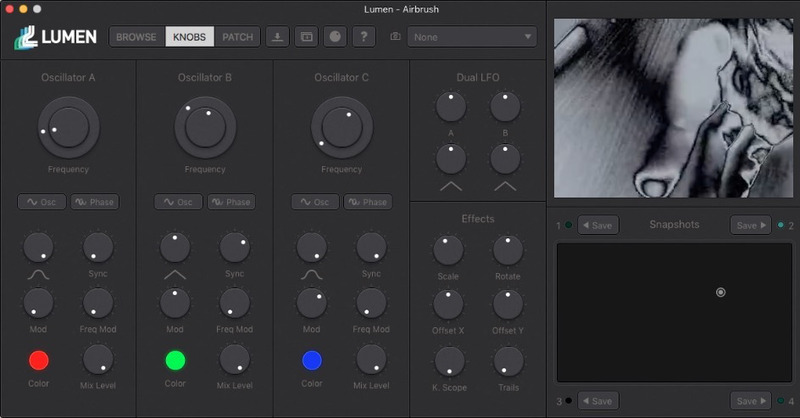 You won't be in the dark, though - our comprehensive Lumen Guides and a preset library of 150+ patches will get you up-to-speed in no time. 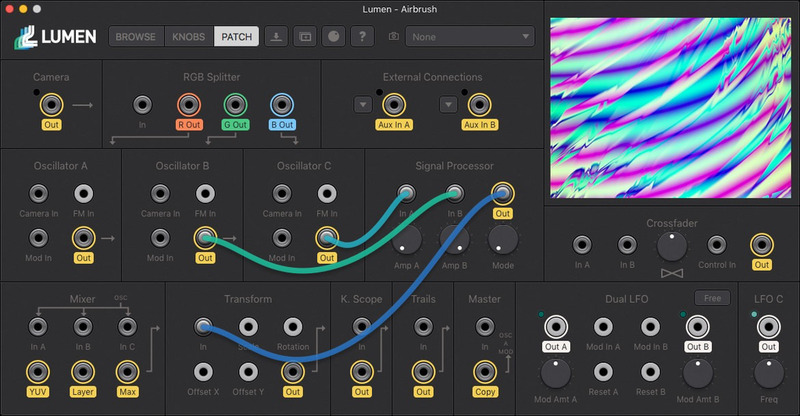 Lumen is semi-modular, which gives you the power to reroute the synth’s signal flow. Every component is broken out, so you can create custom video effects and mind-bending feedback patches. 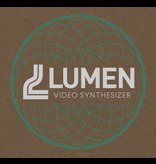 Lumen features Syphon input & output, for interacting with other video apps. Webcam input and full-screen output let you create external feedback loops. 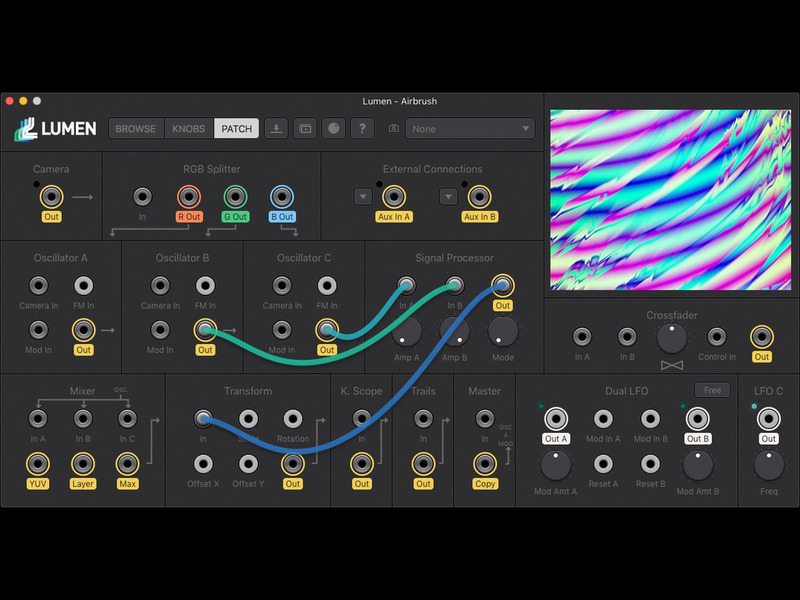 All synthesizer knobs and buttons can be mapped to your MIDI controller, and we have plans to add audio-reactivity via a free update. 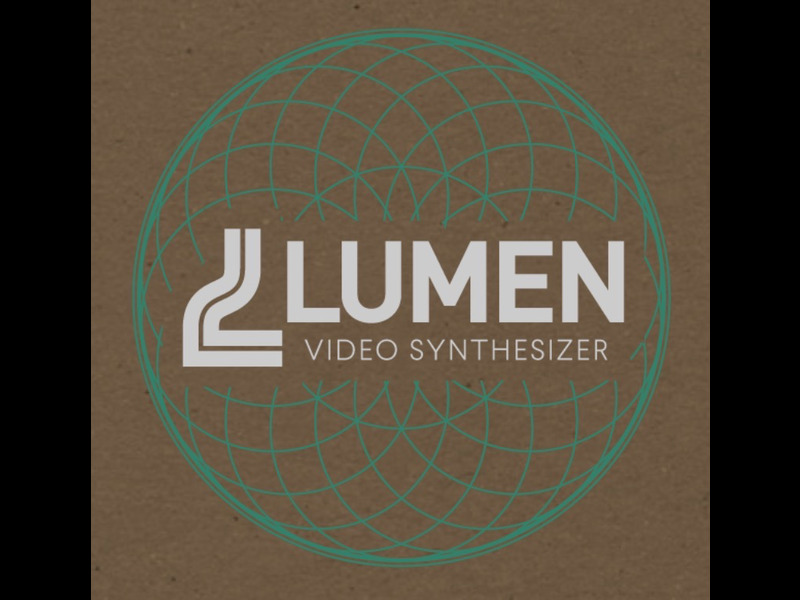 PLEASE NOTE:This is software, the box contains an activation code that unlocks the full version of Paracosm's Lumen video synth software only.